This presentation is part of a series of presentations that were held on IIIM & CADIA AI Festival in 2014. All presentations from IIIM & CADIA AI Festival can be found on Youtube. 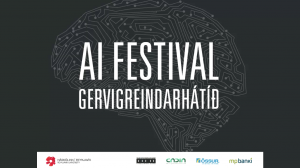 IIIM and RU’s CADIA collaborated on hosting and organising the AI Festival 2014. The aim was to get a glimpse into the future of this fast-growing research field. The theme was Artificial General Intelligence and the festival covered the enhancements of intelligent machines, future possibilities of automated high-tech solutions and the challenges researchers in the forefront of the field face right now. 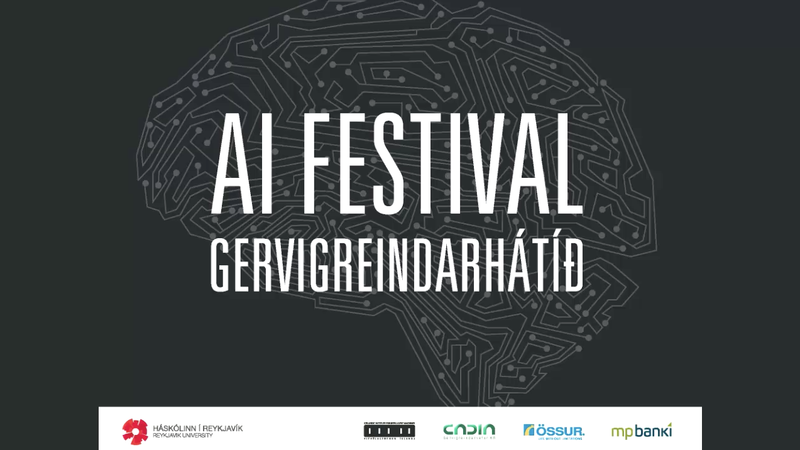 The AI Festival was a part of Reykjavik University’s anniversary celebrations.